Video: Up Close with the new Sale a Bration Freebies! 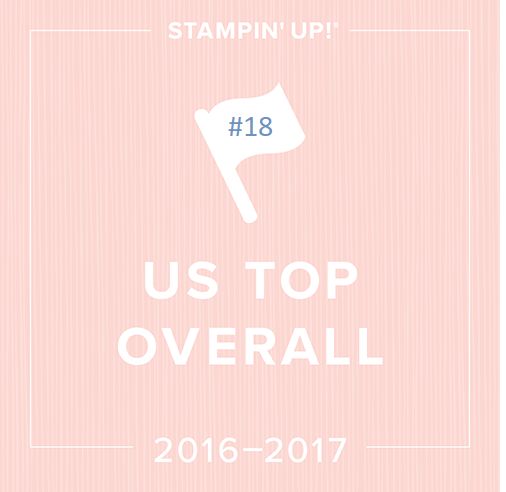 Stampin’ Up has an annual gift-with-purchase every year and it starts TODAY! There are also 2 new cool products being released today. Keep reading to the bottom, you don’t want to miss something good! I’ve made a quick video to show you the products since the little brochure never seems do them justice (and I know how visual stampers are:) I go quickly but there are 12 freebies this year to show you! If viewing from your email feed, you may need to come back to the blog to watch video. Order $50 (not incl. tax and shipping) from our big catalog, Occasions catalog, clearance rack items or any of our online products. You choose your Sale-a-bration freebie! Choose as many as you like for every $50. You can get hostess freebies starting at $150, too! Here’s a fun new tool for your crafting toolbox and it’s just released today! Now, it can never take the place of the Big Shot, which cuts everything as well as embosses. This lil guy would be good for crops or craft days where you want to take an embossing machine with you. It’s light! Or maybe I may get one for my classes when I want to emboss at one table and cut with my Big Shot at another table. Just because it’s SAB time doesn’t mean there aren’t Weekly Deals every Tuesday! Here are this week’s sale items good through February 3rd. Whew! That was a LOT of good things, right? Thanks for sticking with me to the end:) If you want anything you see here, call or email or order online HERE! This entry was posted in Stampin' Up Specials and Promotions, SU Company Videos and tagged linda heller, Sale A Bration, Stampin' Up!, weekly deals. Bookmark the permalink. 2 Responses to Video: Up Close with the new Sale a Bration Freebies! Aw my ring buddy! I hope to see you at convention! Thx for saying Hi!